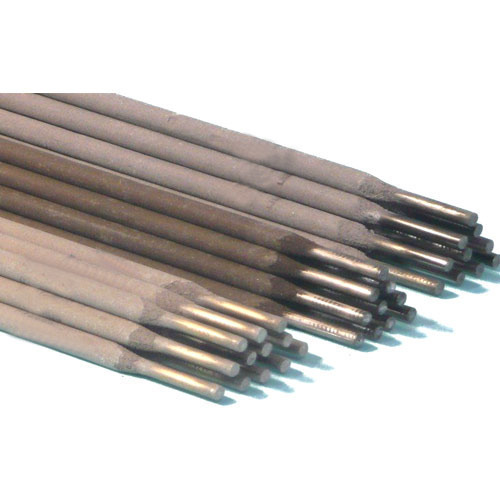 We are a unique name in the market to provide our honorable customers an exclusive range of Arc Welding Electrode. We “Prajapat Trading Company” engaged in manufacturing, wholesaling and exporting the optimum quality range of Welding Electrodes, Metal Aldrops, MIG Wire etc. We “Prajapat Trading Company” are Sole Proprietorship Firm engaged in manufacturing, wholesaling and exporting the optimum quality range of Welding Electrodes, Metal Aldrops, MIG Wire etc.